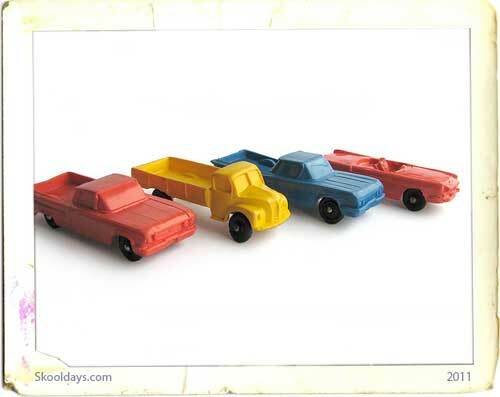 A market a range of toy vehicles was planned for the Corgi Toys company as competition to Meccano’s Dinky Toys model vehicles which had dominated the British market for many years. They knew that to copy the Dinky product range would not be enough to guarantee the success of the range. So, it was agreed that all the vehicles in the Corgi range would have windows. “The First with Windows” became one of the early selling slogans. 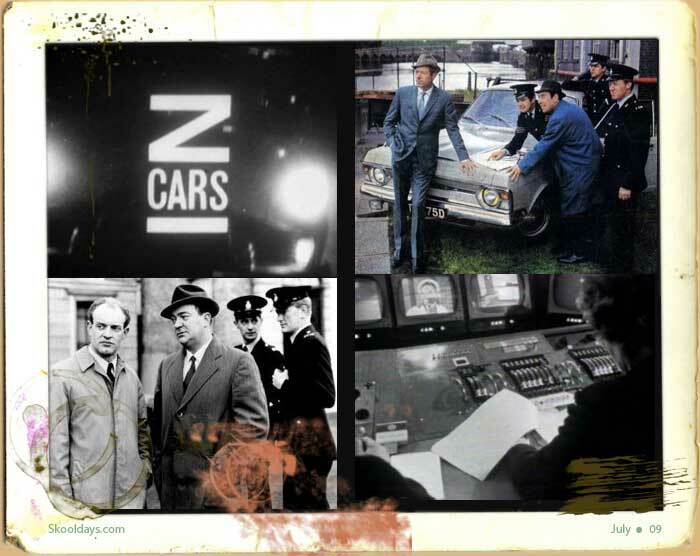 December 1956 was the launch of the Corgi Model Club and a newsletter was published on a regular basis. 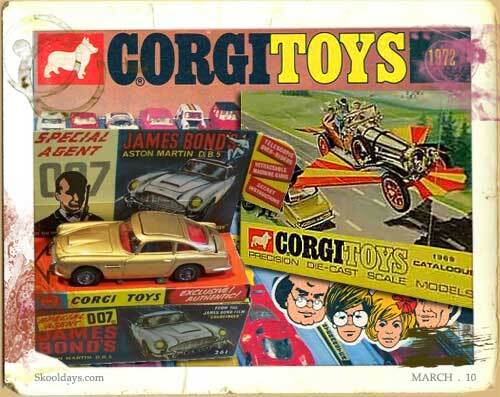 Corgi Toys Limited was formed on 29th March 1984 from the assets of the former Mettoy Company. 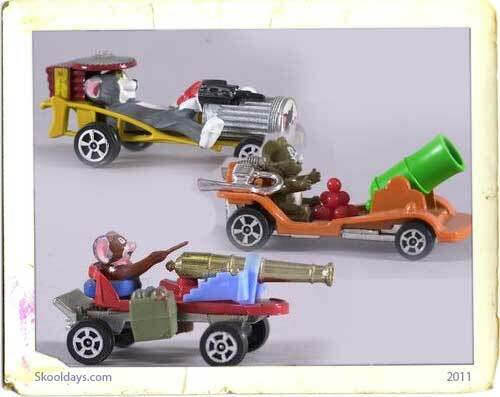 The new company decided to concentrate its efforts on producing and selling high quality die cast models. 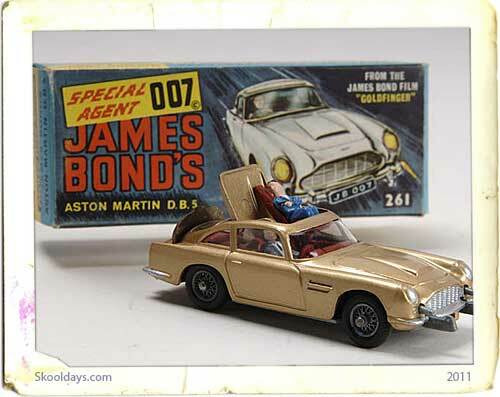 At the time of purchase, Corgi was rated number two in the UK die cast market. 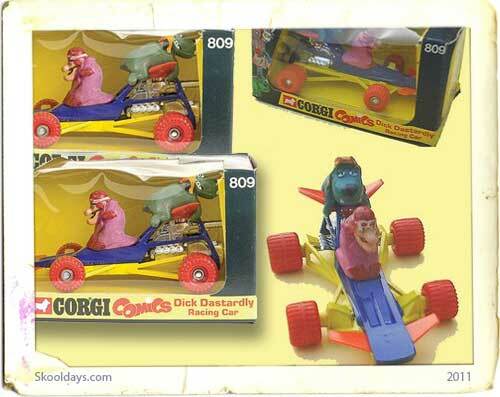 In the first year, Corgi set about winning back the confidence of the toy trade. The company appointed consultants to create a new corporate image with new packaging, a new road wise logo and a revamped imaged. 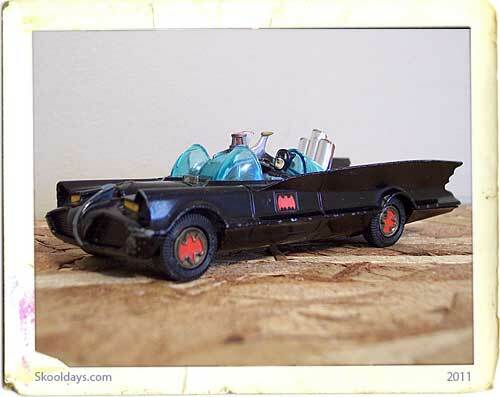 This entry was posted in Toys and tagged 1950, 1960, 1970, 1980 by Skooldays. Bookmark the permalink.